COMBINED TOUR. 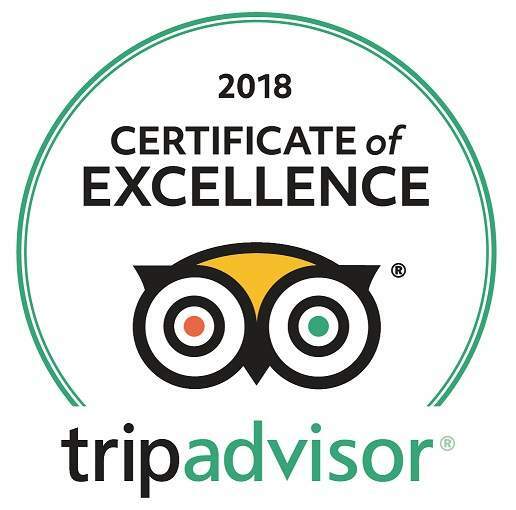 We offer chance to visit two unique places in one day. 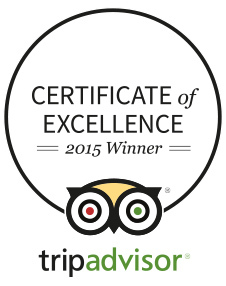 If you are visiting Krakow just for short weekend, it may be perfect option for you. 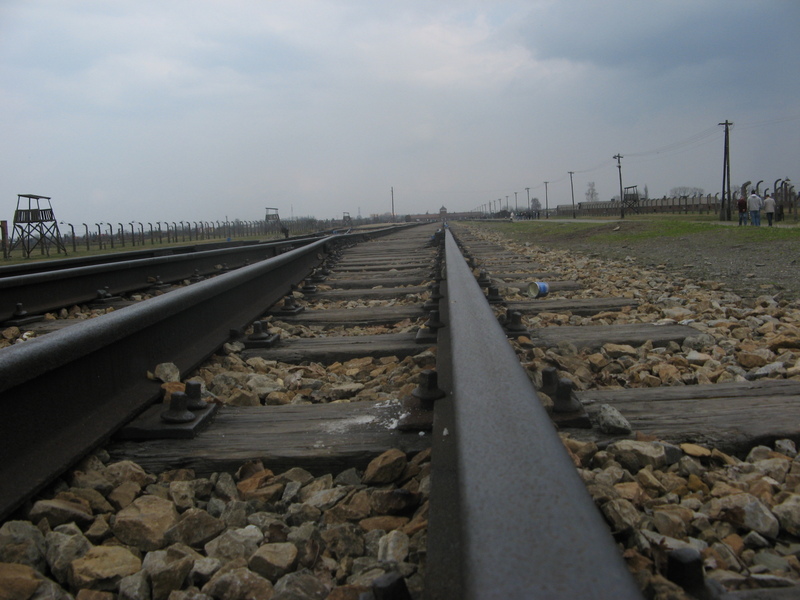 Auschwitz-Birkenau – known world-wide, the city’s name is a symbol of martyrdom of the millions. 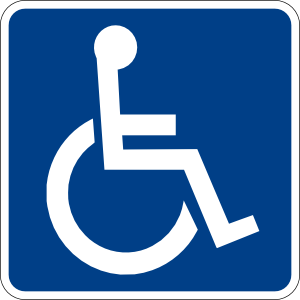 It is located about 65 kilometres west of Cracow. 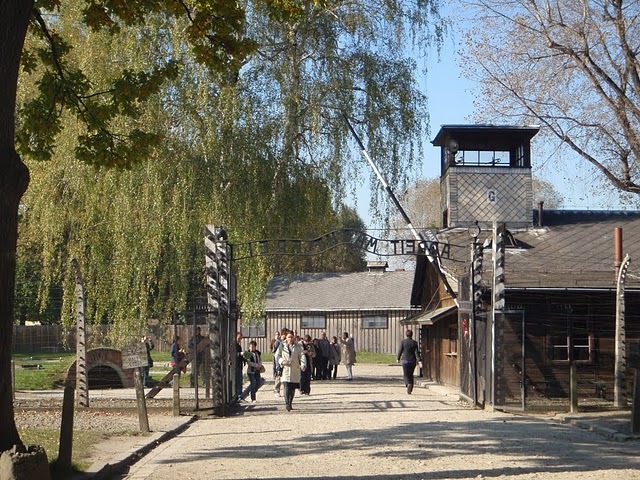 The Nazis established the Auschwitz concentration camp in April 1940. 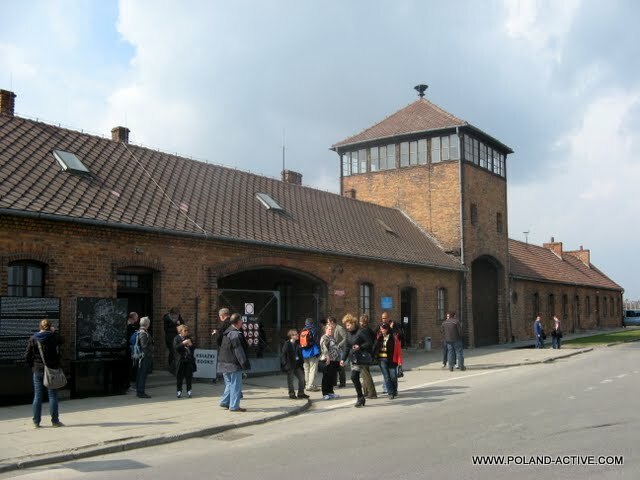 Enlarged in the subsequent years, it became a site of mass genocide. Some 1.5 million people of 28 nationalities died here. 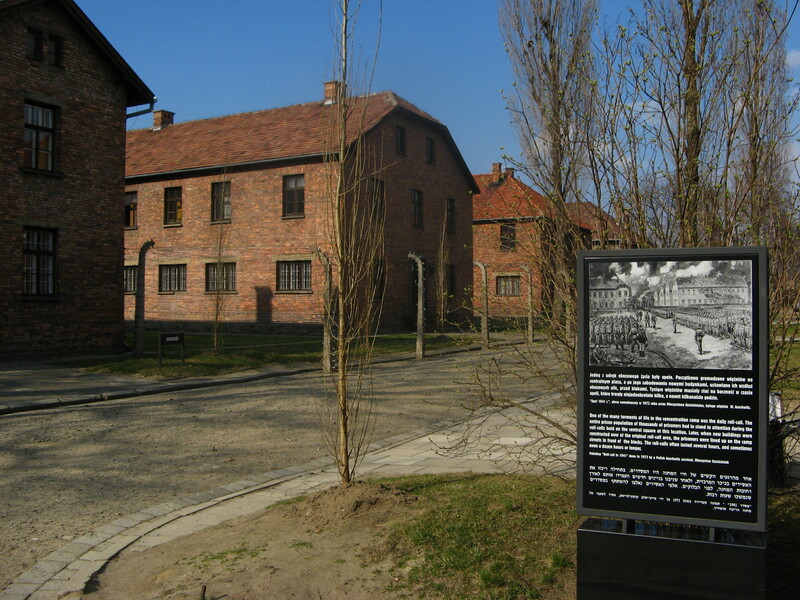 In 1979 the Oświęcim-Brzezinka (Auschwitz-Birkenau) concentration camp was entered onto the UNESCO World Heritage List. The site was turned into a museum in 1947, and is known as the Memorial to the Martyrdom of the Polish and Other Nations. 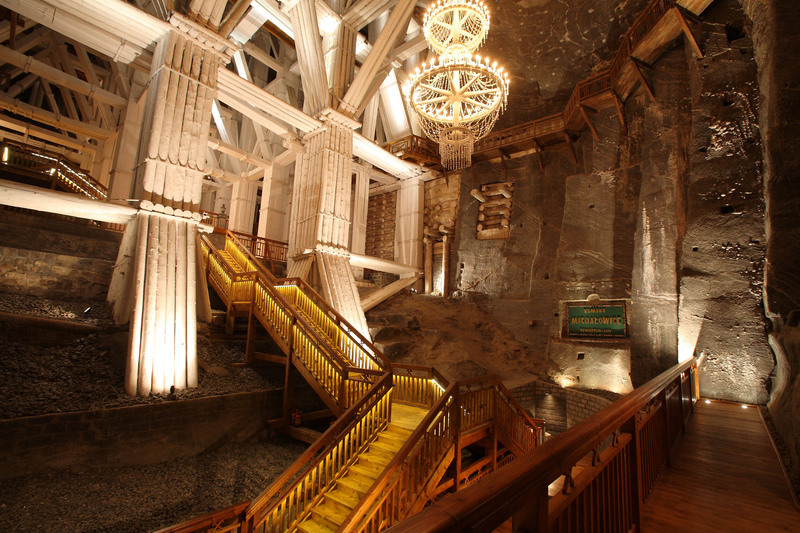 Salt Mine in Wieliczka is famous for its Europe’s oldest salt mine, which has been operating for at least 700 years. 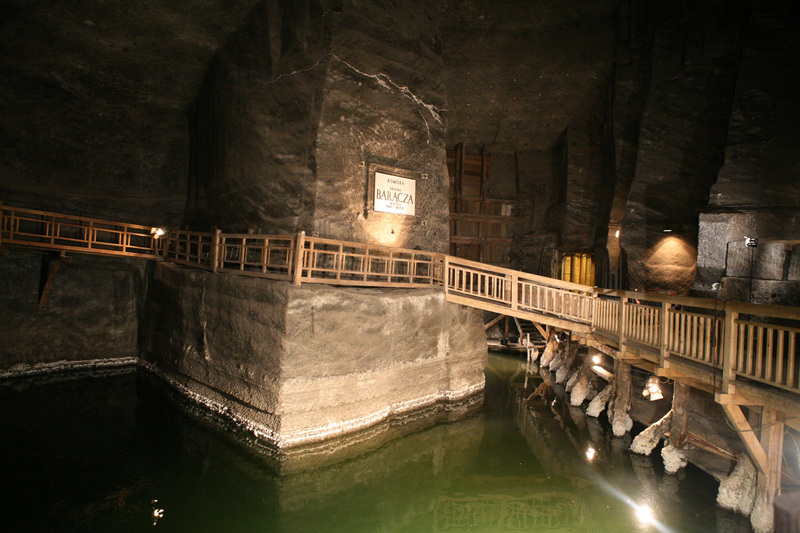 The Wieliczka salt mine is a unique tourist attraction, on the UNESCO World Cultural Heritage List (it is listed among the twelve top sites). 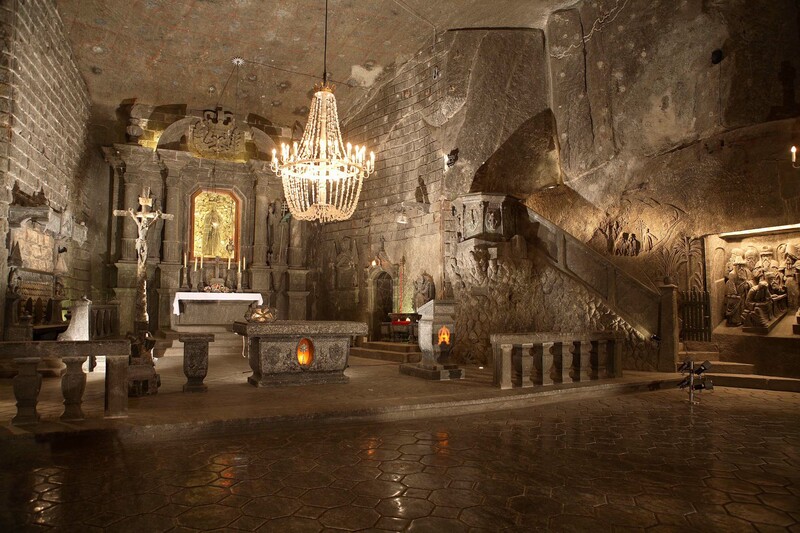 The mine has a labyrinth of tunnels, pits, and chambers, all hewn out by hand from solid salt, beautifully adorned chapels, underground lakes, all located on the three upper levels of the irmo from 64 to 135 meters below the ground. 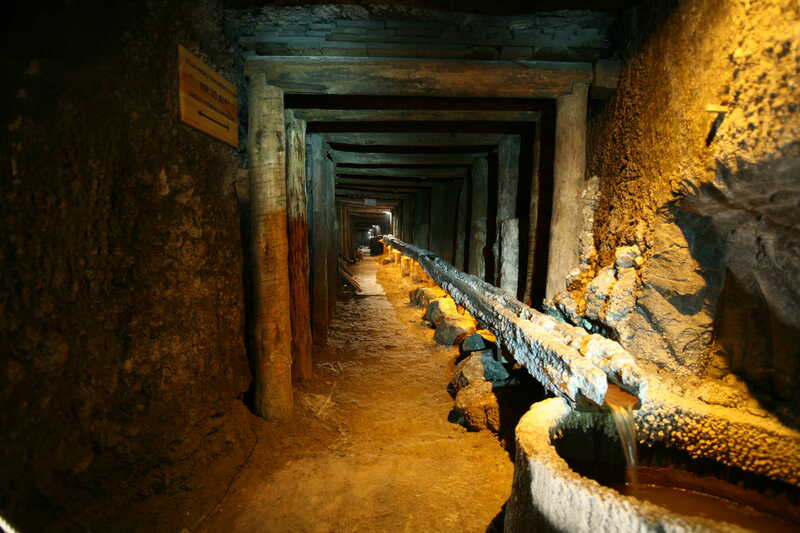 Tourists can enjoy the three kilometre long trail and collection of objects related to the mine and mining.